Most of us take advantage of a fast CPU or a ton of RAM, but we seldom remember who sits at the base of our system, remembering all of our operating system data - the hard drive. While some may consider RAID arrays or a few high speed drives, RAID has its pros and cons, and most high speed drives get very expensive once they reach 74GB in capacity. 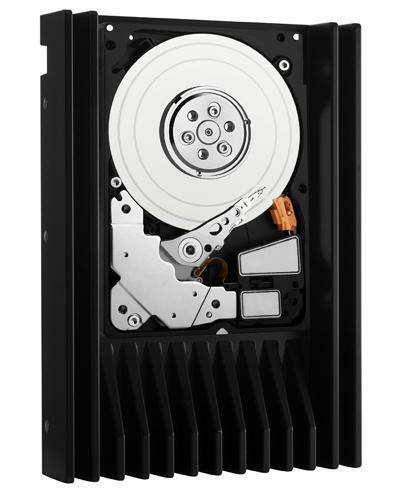 Today, TechwareLabs gets a look at the new Western Digital VelociRaptor HDD. We received the new 10,000RPM 300GB hard drive and immediately began testing on it.